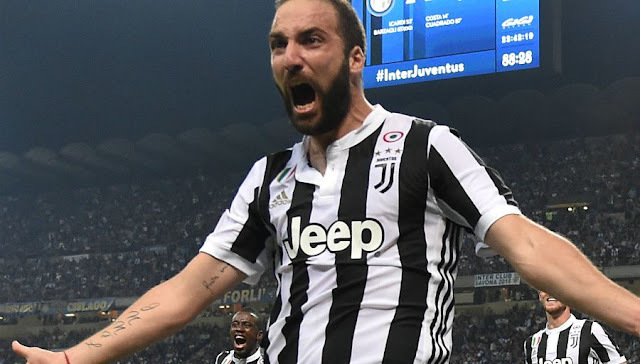 Mercato Juve: Higuain on the Market, it is confirmed? Once again, Riyad Mahrez is announced on the departure. 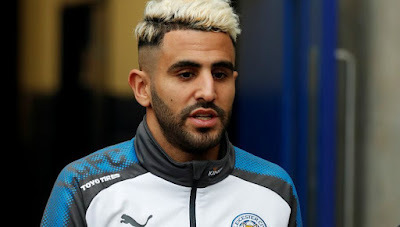 This time, Leicester's playmaker should get a good exit if Arsenal stays on the line, it's Manchester City that would win with an offer of 85 million euros, according to the Daily Mail. A transfer that could materialize this week. Gonzalo Higuain could leave Juventus this summer. Rumors have been growing in this direction since the Old Lady's bosses began the calls to recover Alvaro Morata. According to Gazzetta, Chelsea would be the hottest on the record. Even more if Maurizio Sarri was officially named at the head of the Blues, which seems acquired. The interest of the former technician of Naples is strong and the two clubs could then think of an exchange. Ready to turn the page of the BBC, Real Madrid has targeted four strikers in view of next season. Four targets more or less difficult to reach. 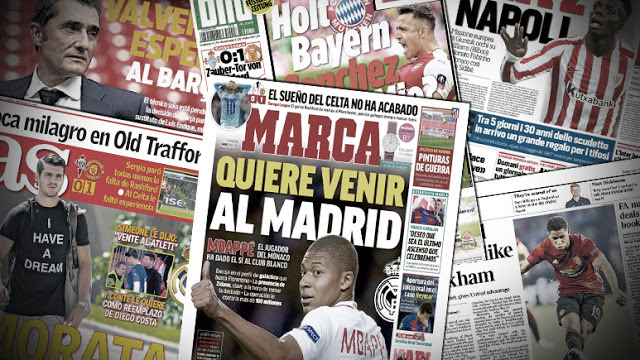 According to the Madrid daily, Real would not have given up a contrary to recruit Neymar. Even though this track appears totally inaccessible despite the 300 million that Florentino Perez would be willing to pay to attract the Brazilian. Another target hard to reach, Mohamed Salah seems meanwhile decided to stay in Liverpool and the Reds will do everything to keep it. The other two names mentioned by Marca, Paulo Dybala, and Eden Hazard, seem much more accessible. Provided you put the price. 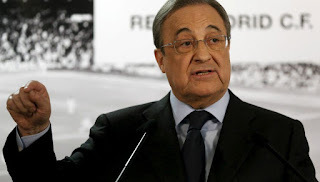 After remaining wise in the last transfer markets, by choice or by obligation, the club Madrid would be willing to spend up to 400 million euros to strengthen.